Gentle scrubbing granules soften and reduce rough calluses while safely removing rough, dry skin and moisturize and hydrate skin leaving it feeling soft and smooth. 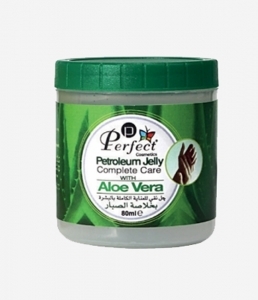 This easy to rinse gel is great as a body scrub too. Lightly massage a small amount of PEDI Scrub onto damp feet, concentrating primarily in the callused area of the foot. For deeper skin removal, use a PEDI PROFILE or sponge. Rinse thoroughly. 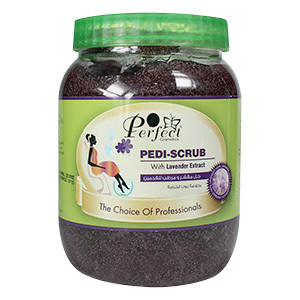 For best results, use PERFECT PEDI SCRUB once a week. 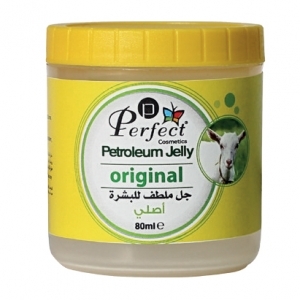 Follow with Perfect Moisturizing Cream for softer and smoother effect.